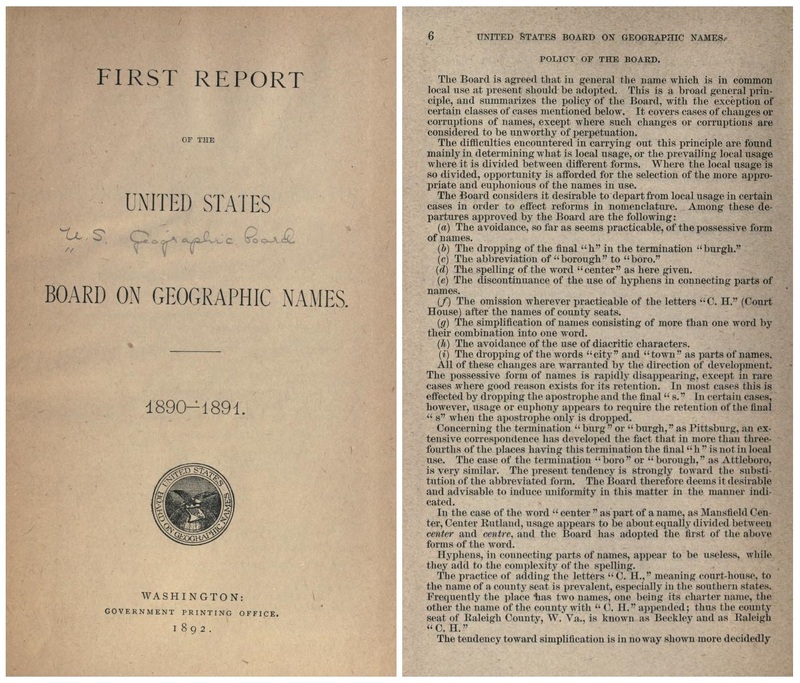 1856, 1874, 1891, and 1910? 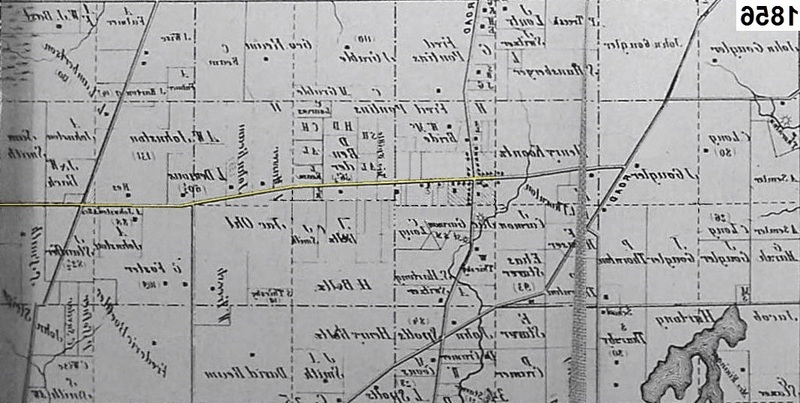 The stretch of road is Greensburg Road from Greensburg, Ohio to Aultman, Ohio (i.e. to the Stark County line). 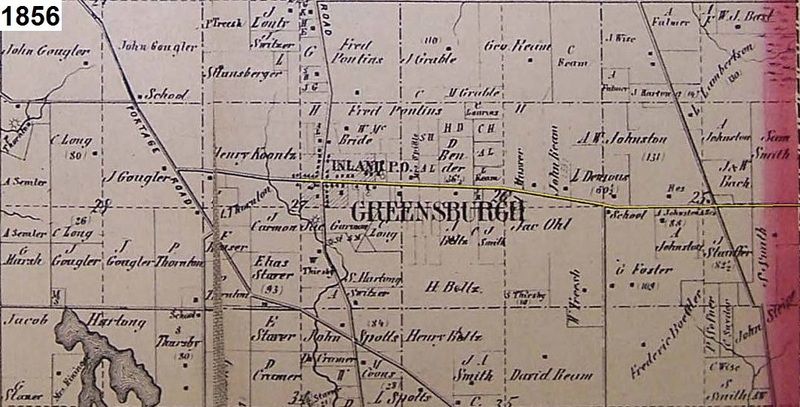 Notice in the maps above that the 'h' in "Greensburgh" was dropped after 1891. (b) The dropping of the final "h" in the termination "burgh."